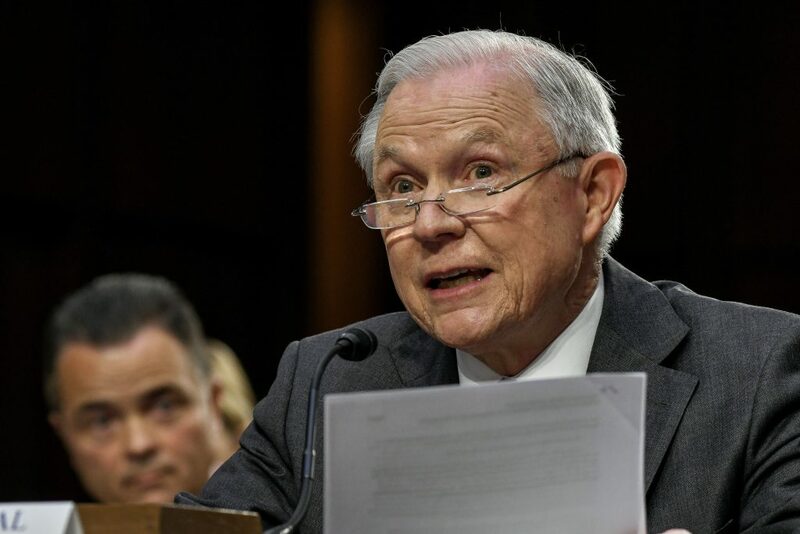 The Department of Justice (DOJ) released “Phase I” of its review of the federally-funded Legal Orientation Program (LOP) this week. The review came after Attorney General Jeff Sessions attempted to end the program in April but was forced to reverse that decision after receiving significant bipartisan pushback from Congress. While it is not a substitute for legal counsel, the LOP does provide important information to individuals in detention about their rights and the removal process. There have been multiple studies conducted on the LOP by the federal government, nonprofit organizations, and outside third parties that reaffirm its usefulness. Every study has shown the LOP decreases the average length of time a person is in immigration detention, saving the government up to millions of dollars annually. However, this new study released by DOJ attempts to undermine all previous evaluations of the program. The study is the first phase of a three-phase review to be completed by the end of October 2018. Among other findings, it alleges that LOP participants spend more time in detention, costing the government more money; that LOP participants are less likely to get attorneys; and that their cases take longer to resolve. The report presents these findings and overall numbers to show its methodology but unfortunately does not make their underlying data available for analysis. At DOJ’s request, Vera has completed and will submit its own study next week. Vera reports that it has “starkly different findings that prove the efficiencies” of the program—which would be in line with all studies of the LOP conducted over the last 16 years. Given the Attorney General’s earlier attempts to unilaterally end the LOP, one could assume that the ultimate goal of these government studies is to justify ending the program. When evaluating the program, it will be important for Congress to take a critical look at these new DOJ studies and review them alongside the totality of evidence in support of the program. Without government-provided counsel, LOP is a critical resource for detained immigrants to receive due process in a complex immigration court system.